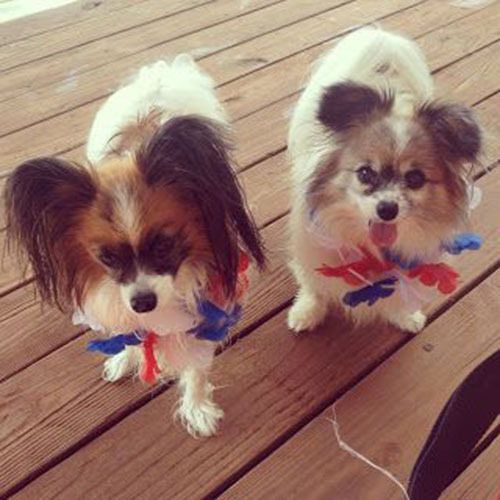 Lovely 4th of July Dogs To Celebrate Today! 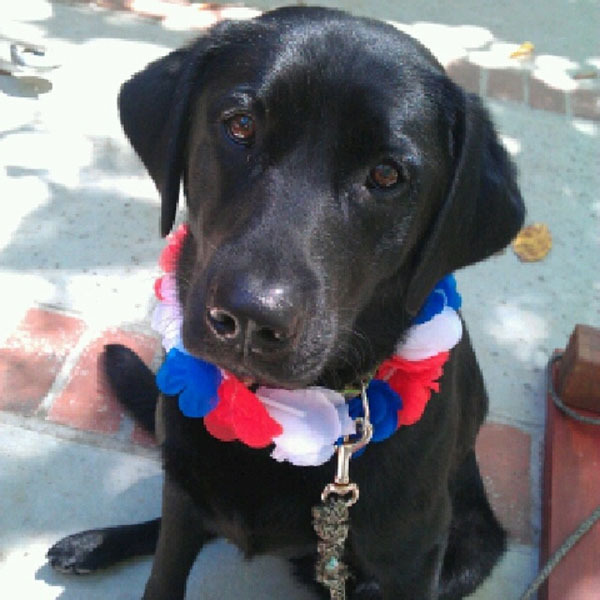 Happy 4th of July Lovelies! 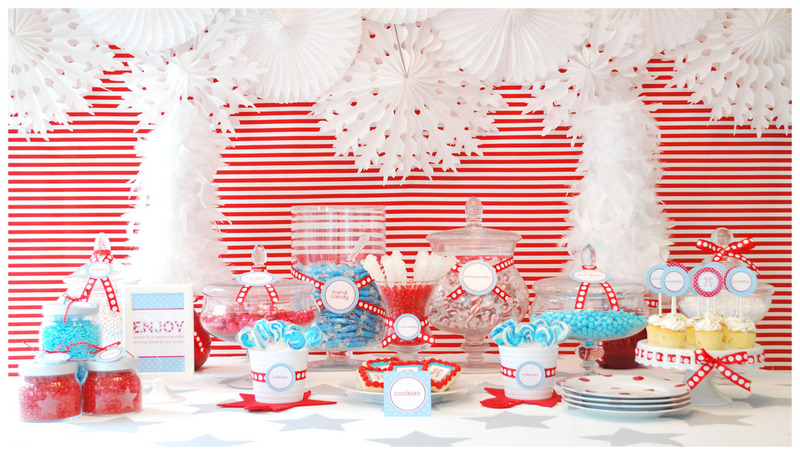 We hope you are enjoying this wonderful holiday with friends and family today! Maybe a nice BBQ and some watermelon are in your future today. 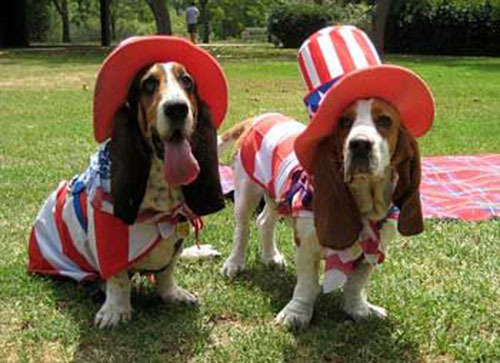 We know we can’t wait for the fireworks tonight! 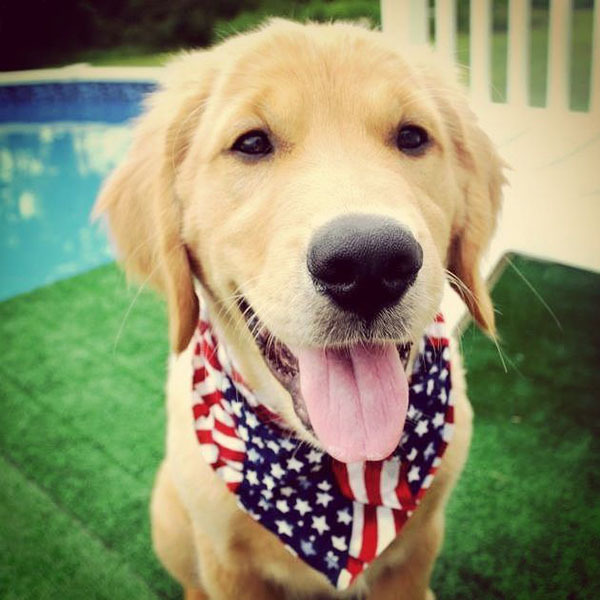 There is nothing better than bringing in the red, white and blue than with some too cute or words dogs, so that is exactly what we did! 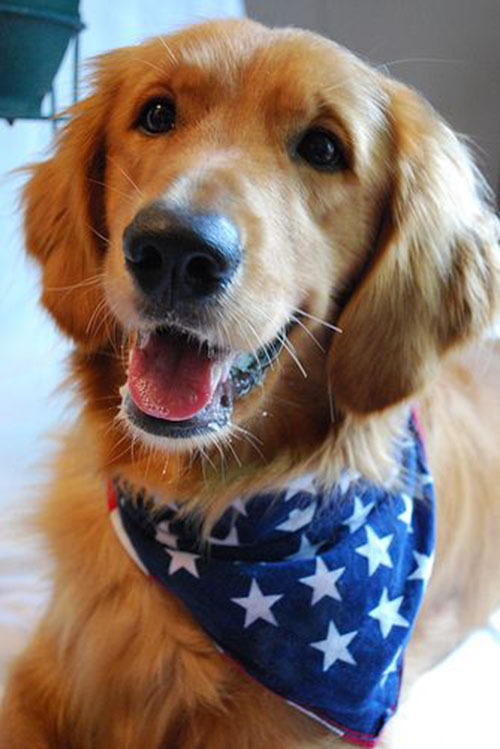 We have rounded up our favorite 4th of July dogs that are so patriotic, we know they will help you celebrate today. 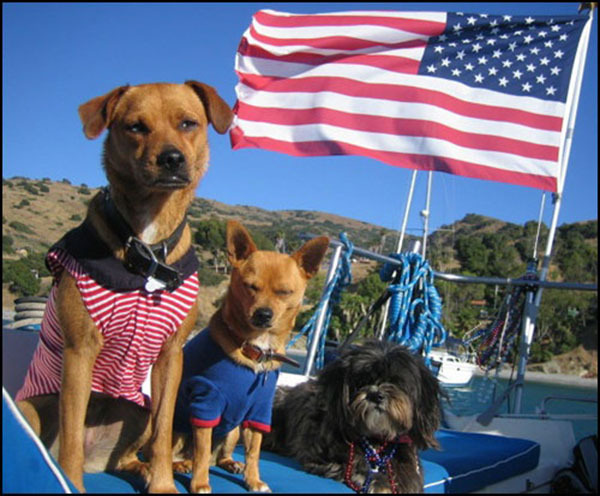 Enjoy your day and Happy Birthday America! 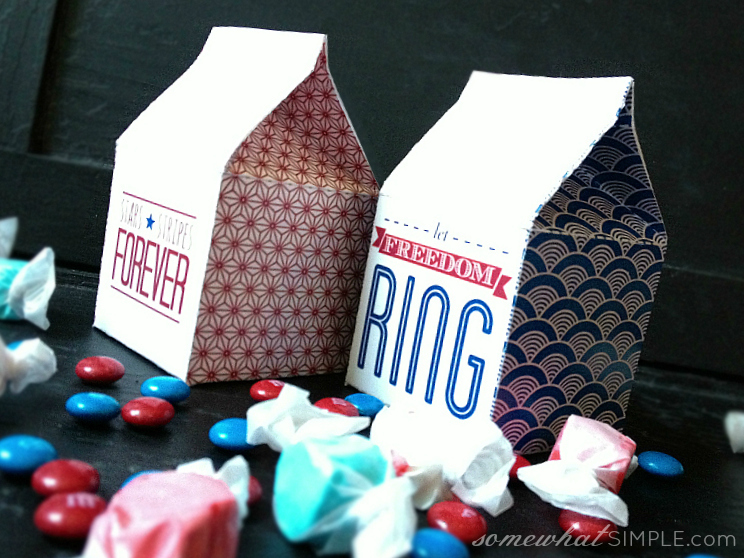 Free July 4th Printables-Let Freedom Ring! 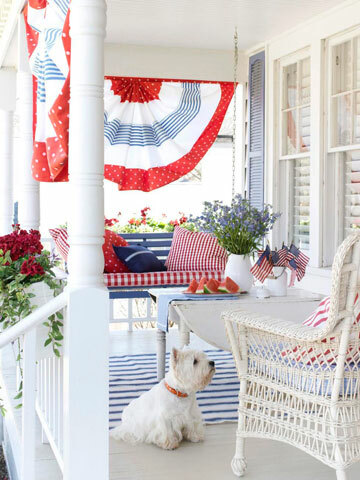 Lovely and Festive 4th of July Decor! 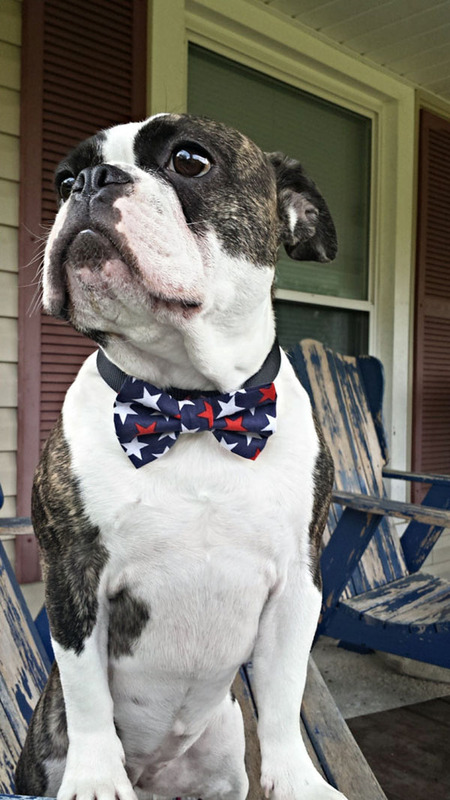 Happy President’s Day! 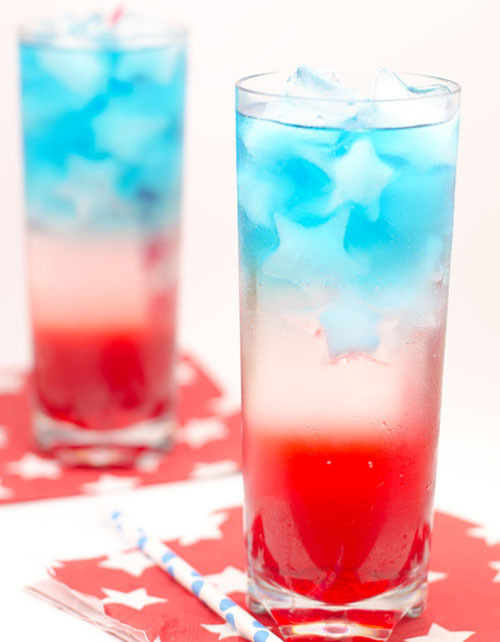 4th of July Lovely Ideas!